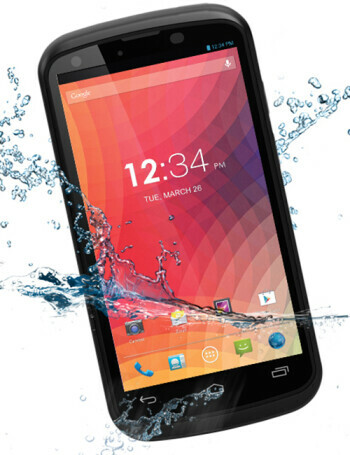 The BLU Tank 4.5 is an IP67 (dust and water resistance) certified smartphone, operating with Android 4.1. 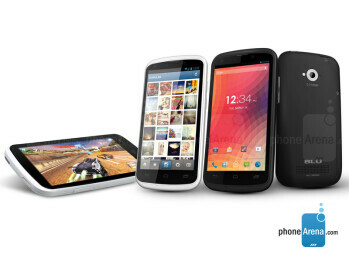 A 1 GHz dual core Cortex-A9 CPU ticks inside, backed by 512 MB RAM, 4 GB ROM, and microSD slot for up to 32 GB extra space. There is a 5MP rear camera and a VGA front shooter for video chat. Dual SIM card support is present.